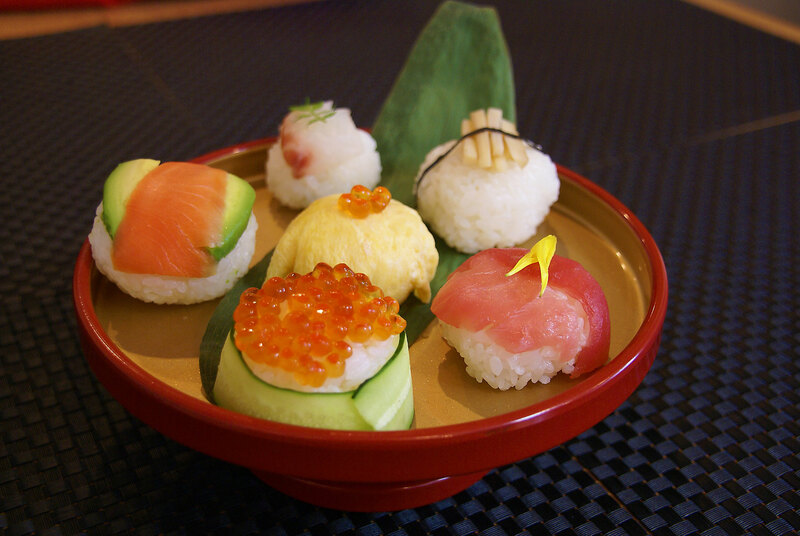 Miki’s inspiration is her mother’s traditional Japanese cooking methods. 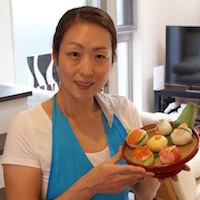 Miki was born and brought up in Tokyo by her mother who was a terrific home cook and frequently hosted home parties for her friends. 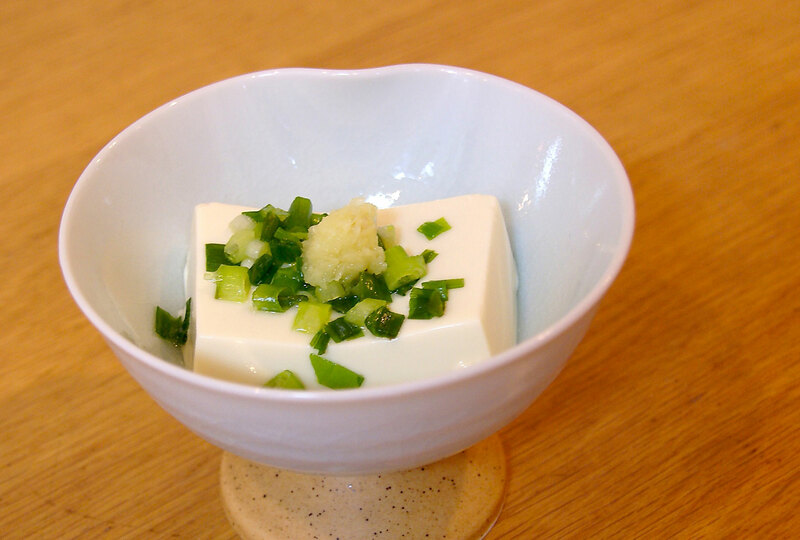 As a child Miki would always help her mother cook in the kitchen to serve their guests - this is how Miki learned and perfected the art of Japanese home cooking. 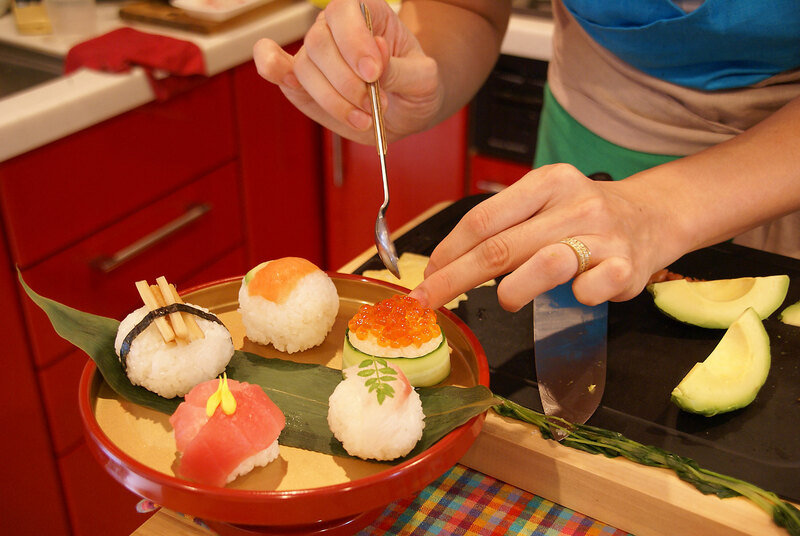 Now, as an adult, cooking and sharing good food with people continues to bring her joy. 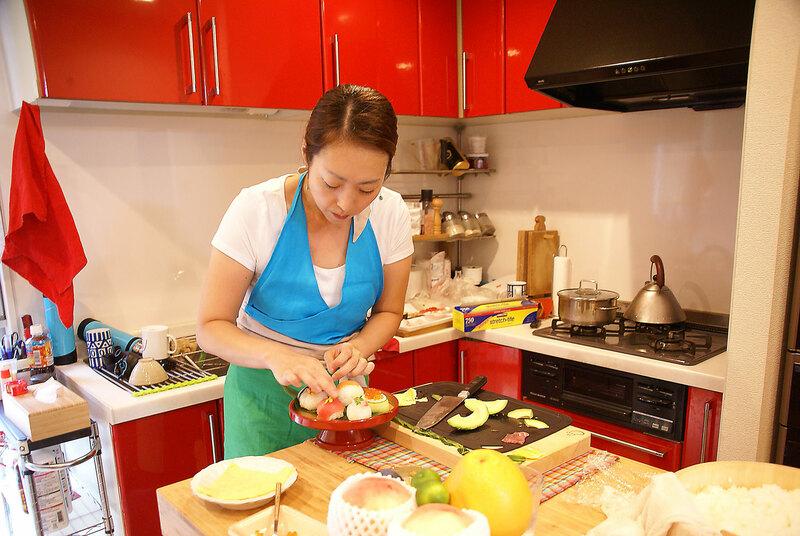 Miki married a Korean man, moved to South Korea and learned authentic Korean cooking through cooking courses - she has even earned several certificates in cooking. 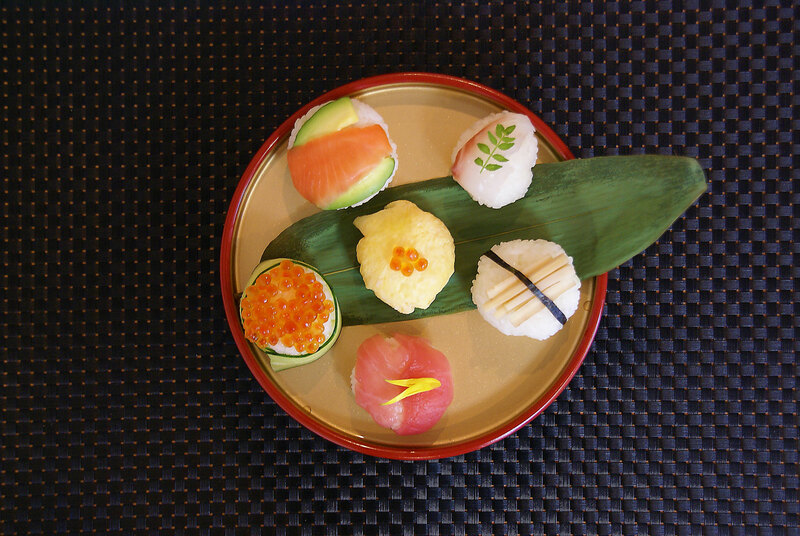 After 14 years of life in South Korea, Miki returned to Japan to start a new adventure with her family. 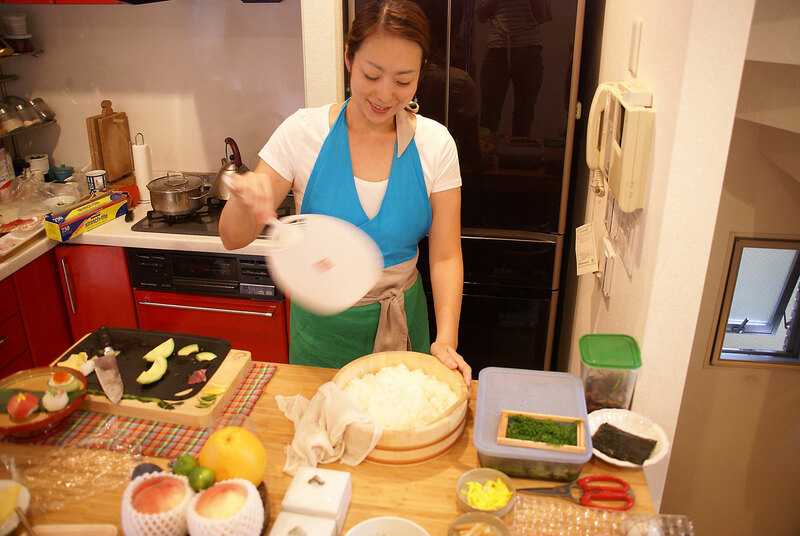 On occasion, she teaches Korean microbiotic cooking and Japanese cooking at schools. 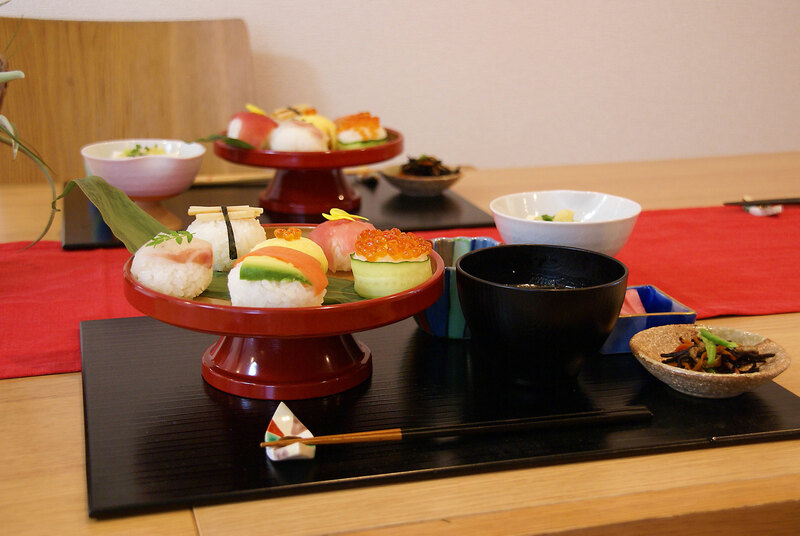 She is excited to open up her home to travelers to feast on authentic Japanese cuisine created from natural, fresh ingredients and cooked using traditional cooking methods. 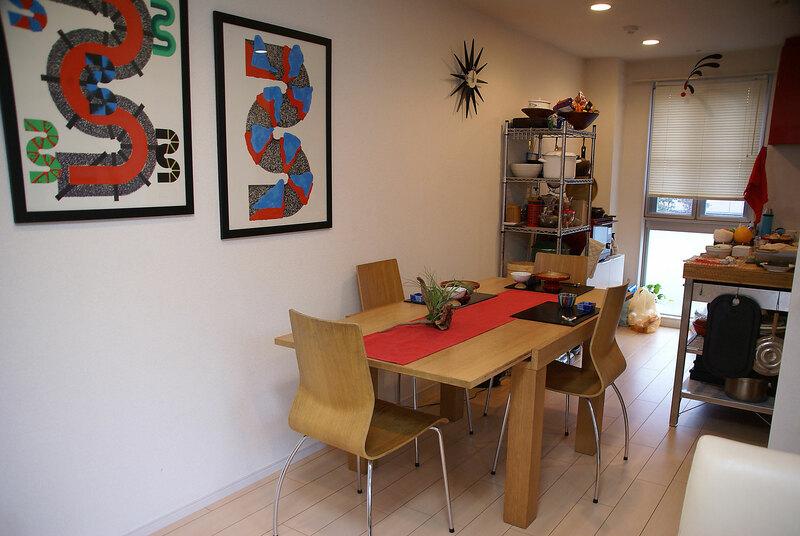 In-home meal: (1-4 guests) Meet Miki at the train station and walk together 10 minutes to her apartment building. 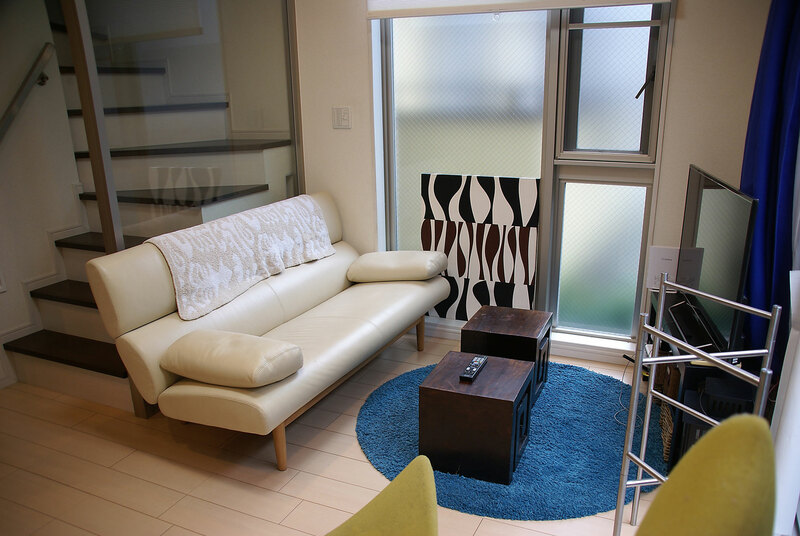 Miki will invite you into her modern apartment where you can relax in her living room with a refreshing drink. 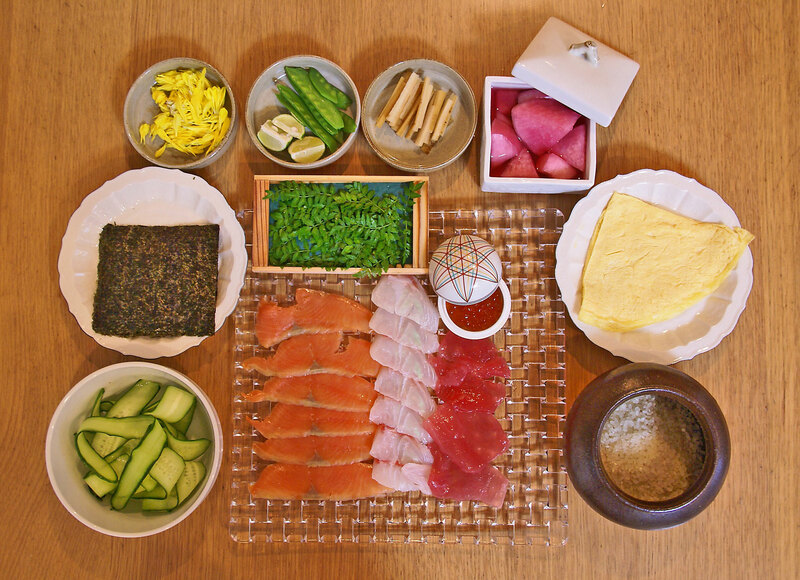 Join Miki at the dining table for an authentic Japanese meal that showcases fresh, seasonal produce and ingredients crafted using traditional cooking methods. 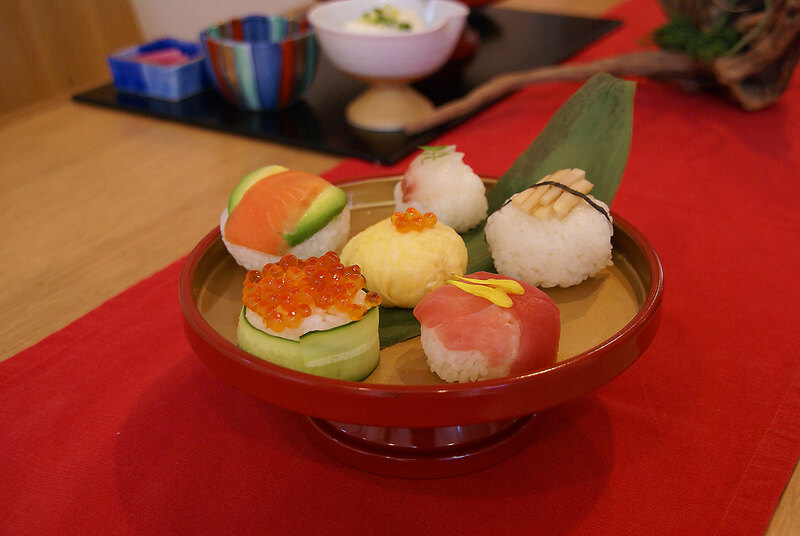 Your meal may include dishes such as temari-sushi or chirashi-sushi (colorful sushi in a large wooden container) as a main, hand made tofu, miso soup, tsukemono (Japanese pickles), ohitashi (cooked and marinated vegetables) or nimono (slow cooked veg/meat) as sides. 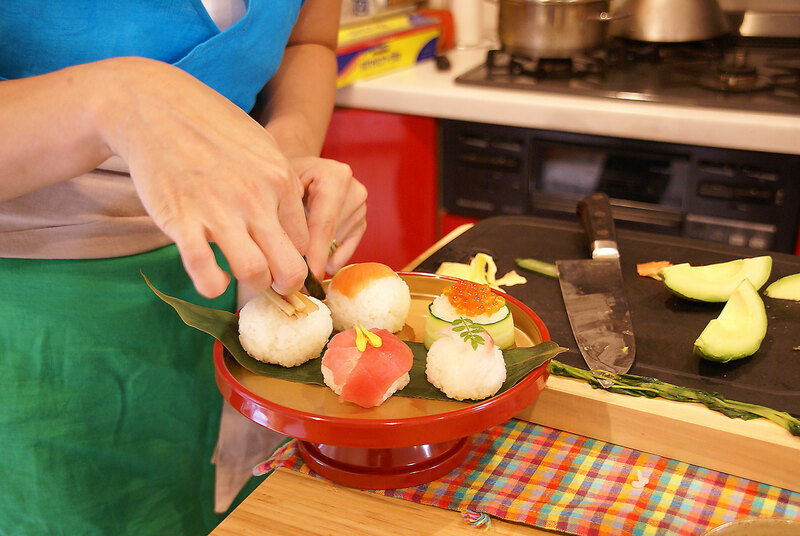 Cooking experience: (1-4 guests) Join Miki in her kitchen and prepare either authentic sushi, a bento box or handmade gyoza from scratch. 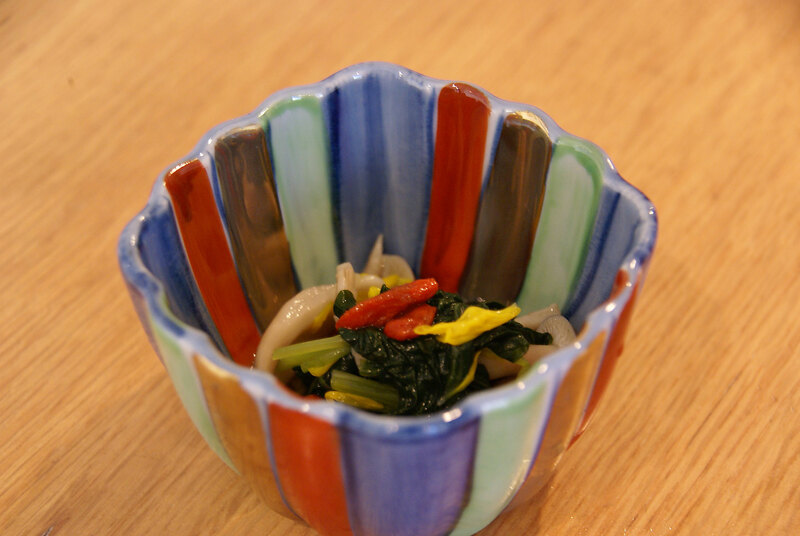 In addition, you will learn to make dashi for miso soup as well as sushi rice shaped and presented on beautiful Japanese plates.You can expect the cooking portion of your experience to last about 1.5 hours. 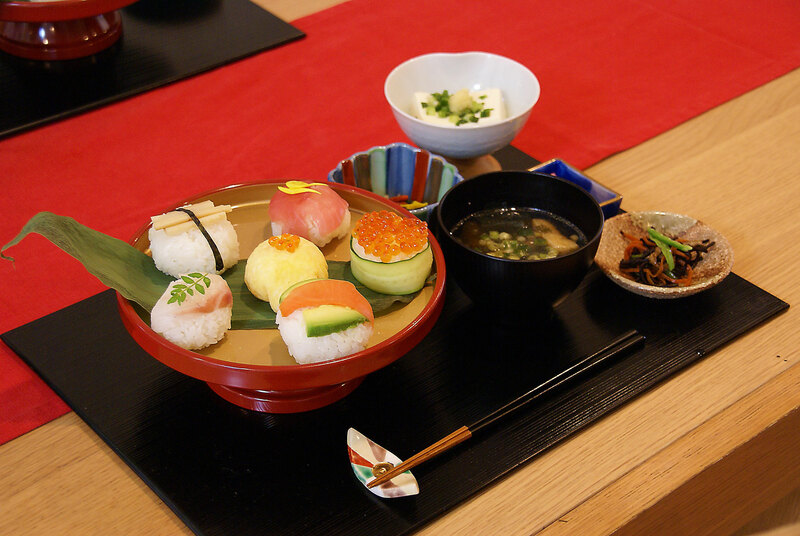 Please let Miki know which of three options: sushi, bento or gyoza you are interested in cooking when booking your experience. 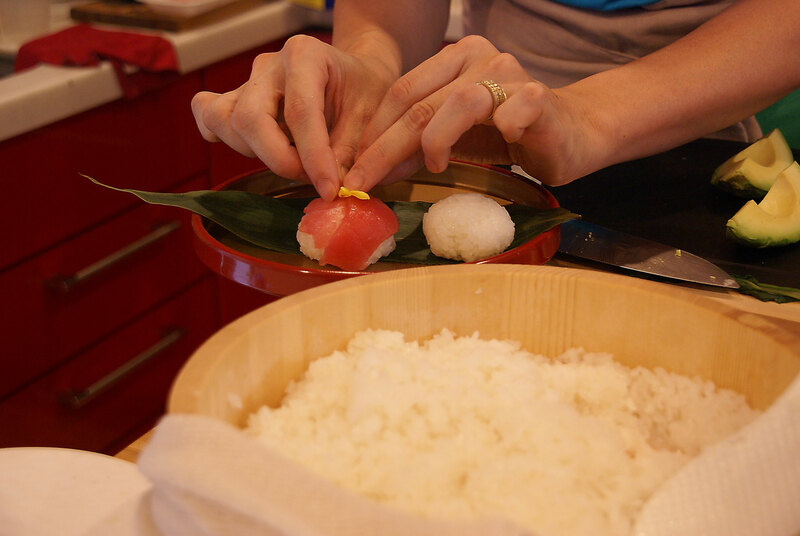 Enjoy the meal you helped prepare with Miki as you hear stories of her culinary adventures in Japan and South Korea.